The Samsung NP300E5E is a 15.6-inch screen portable laptop targeted at business users. The new Samsung NP300E5E model features a sleek, industrial design, clean lines, a symmetrical display and wider hinges. The laptop also has three USB ports (unfortunately at 2.0 speed instead of 3.0) for peripheral connectivity, HDMI and VGA outputs for hooking up to external displays, and a media card reader which reads various types of cards. For Internet connectivity, the Samsung features Wi-Fi and Gigabit LAN, accompanied by Bluetooth 4.0 interface for easy pairing with your smartphone or other devices. 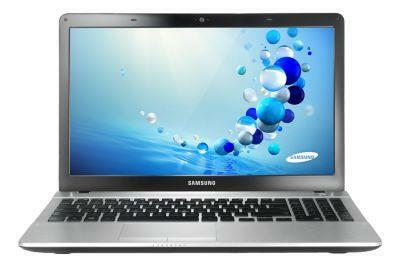 If you are looking for available drivers or software related to your Samsung NP300E5E laptop. The following software and drivers are compatible with your Samsung NP300E5E and Microsoft Windows 7 32/64-bit.